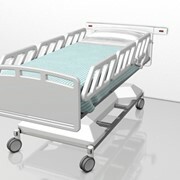 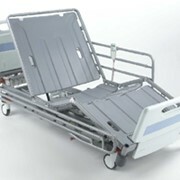 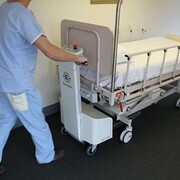 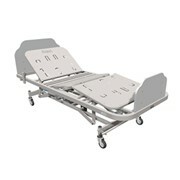 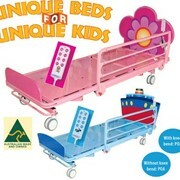 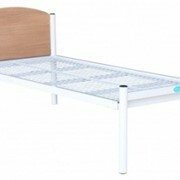 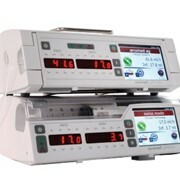 The hospital bed is an electric hi/low bed and is a fully adjustable electric bed with Trendelenburg tilt functions. 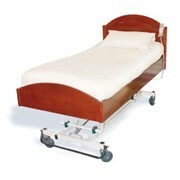 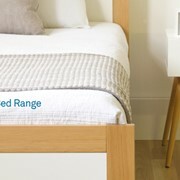 All wheels are locked with one central locking brake located at the foot end of the bed. 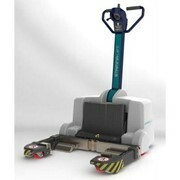 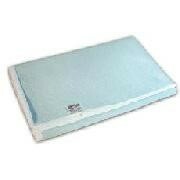 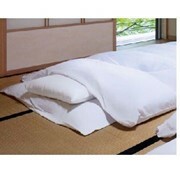 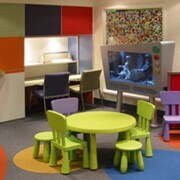 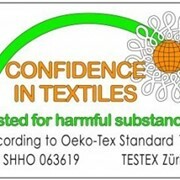 Also features an optional built in extensions and has a weight capacity of 200Kgs.